Home » celebration , music , weird al yankovic » Nifty, Nifty: "Weird Al" Yankovic is FIFTY! 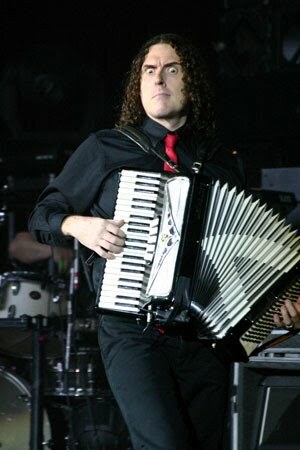 Nifty, Nifty: "Weird Al" Yankovic is FIFTY! 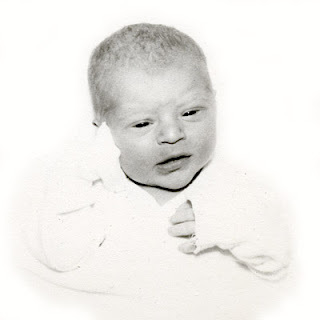 Fifty years ago today, on October 23rd 1959 in the little burg of Downey, California, proud parents Nick and Mary Yankovic celebrated the arrival of a son. They dubbed their newly-spawned offspring Alfred. 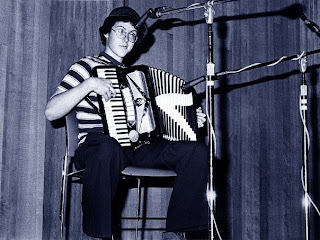 A few years later a door-to-door salesman arrived at the Yankovic home in nearby Lynwood and offered either guitar or accordion lessons at a nearby school. Nick and Mary chose the accordion. Along with millions of his fans throughout the world, The Knight Shift blog and its proprietor wishes a very HAPPY BIRTHDAY today to "Weird Al" Yankovic! Congratulations Al! I'm with the proprietor - I can't wait to see what the next 50 years brings forth! Weird Al is 50? NO WAY! He looks like he's 30 or younger! Very cool! Got to spend a couple of hours with Al when he came to our radio station, one of the nicest folks I've met, a true comic genius!